This post is sponsored by MEUS Shop. 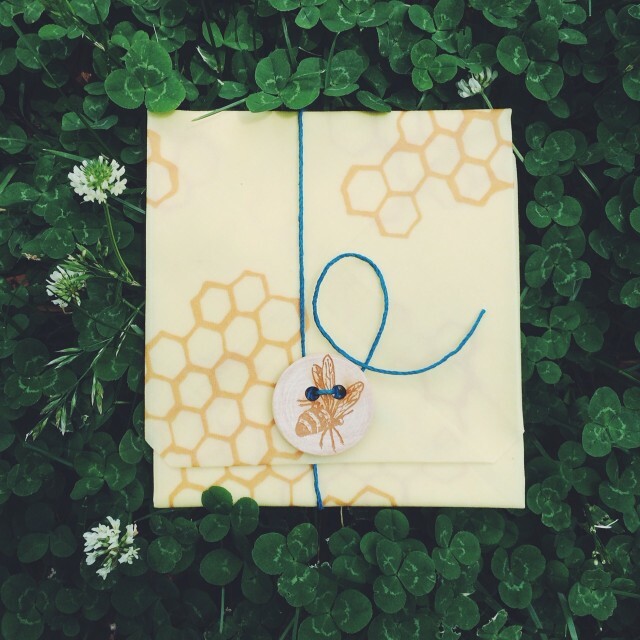 With much gratitude to MEUS Shop we are hosting a giveaway of Bee’s Wrap. 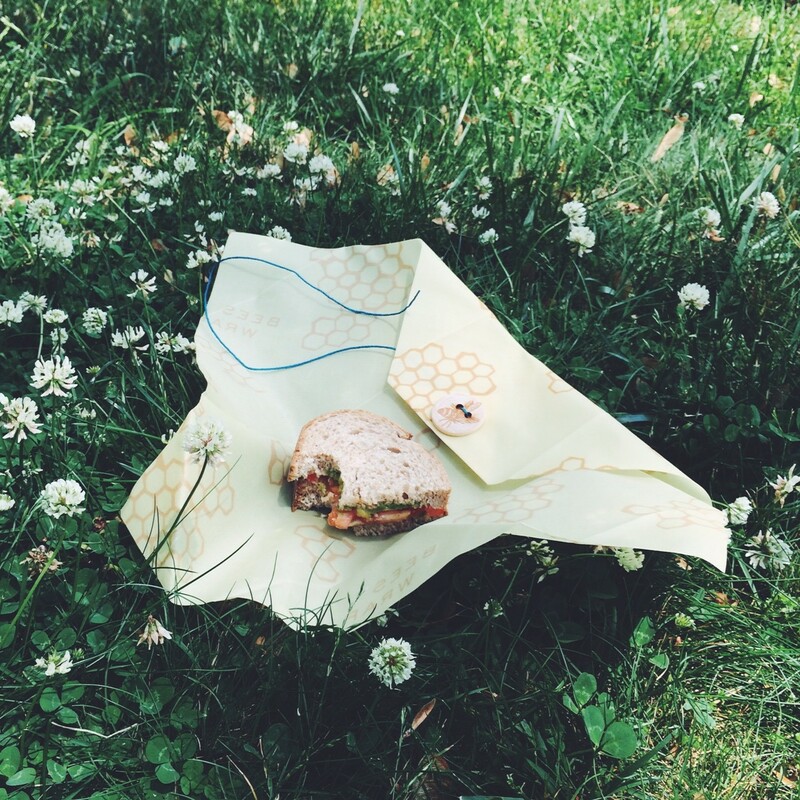 We were introduced to Bees Wrap by Kaity @fareilse last year when we were staying with her in Nantucket. It was exactly the product I had been dreaming of to wrap cheese in so that I could finally be done with any form of plastic wrap for food. 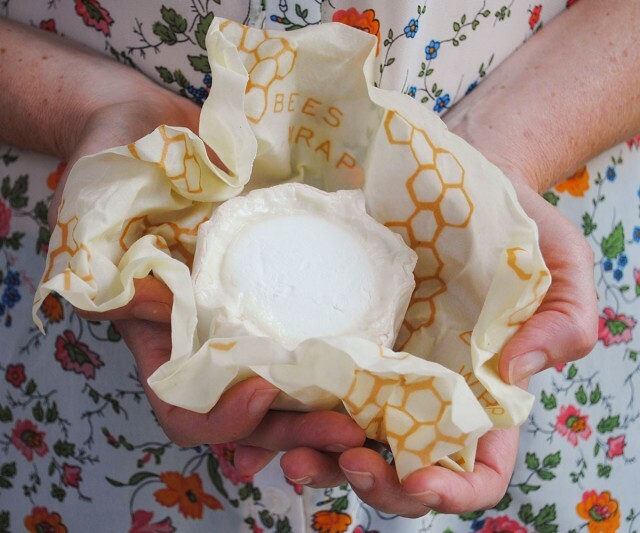 I had tried other methods for wrapping cheese in particular, but I knew the moment I saw the Bee’s Wrap that it would be the absolute best option. The combination of fabric infused with beeswax, jojoba oil and tree resin made for the perfect alternative to plastic for food storage. The antibacterial properties of beeswax and jojoba oil help keep food fresh and allow Bee’s Wrap to be used again and again. You can watch a great demonstration and have find answers to any questions over at Bee’s Wrap. 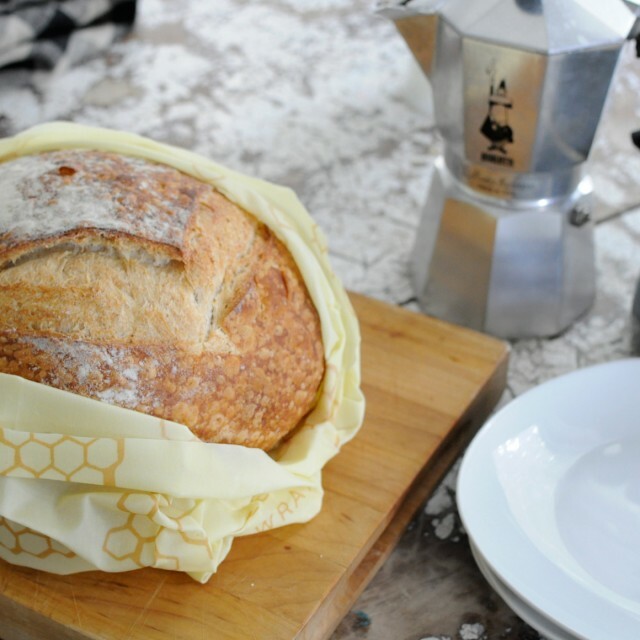 The moment your Bee’s Wrap arrives you will be in love with it, for the scent alone, a big inhale will gift you with the soothing effects from the aroma of the bee’s wax. 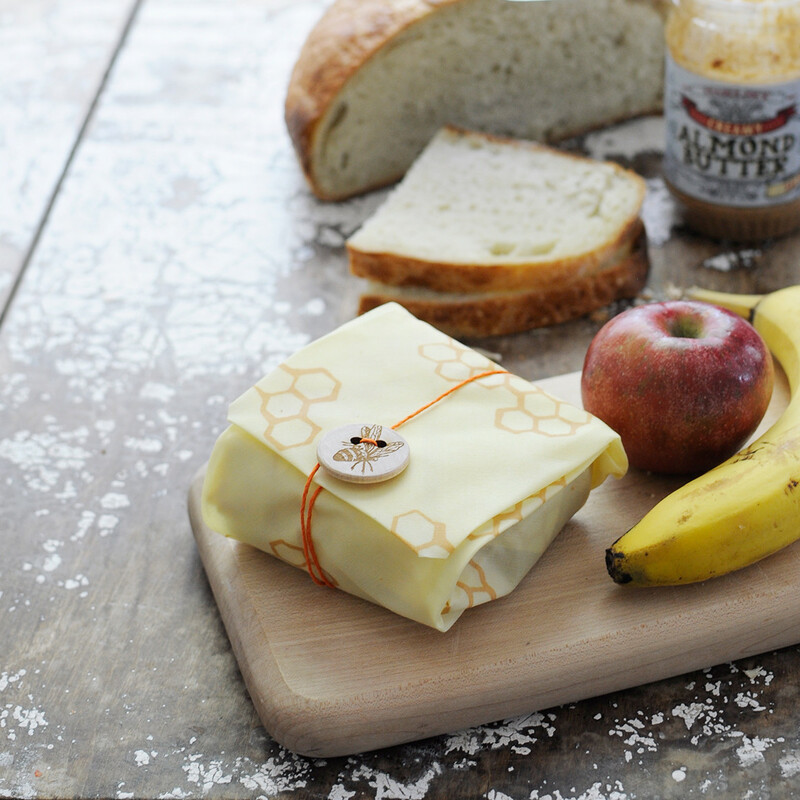 MEUS shop, stock a variety of the Bee’s Wrap products. 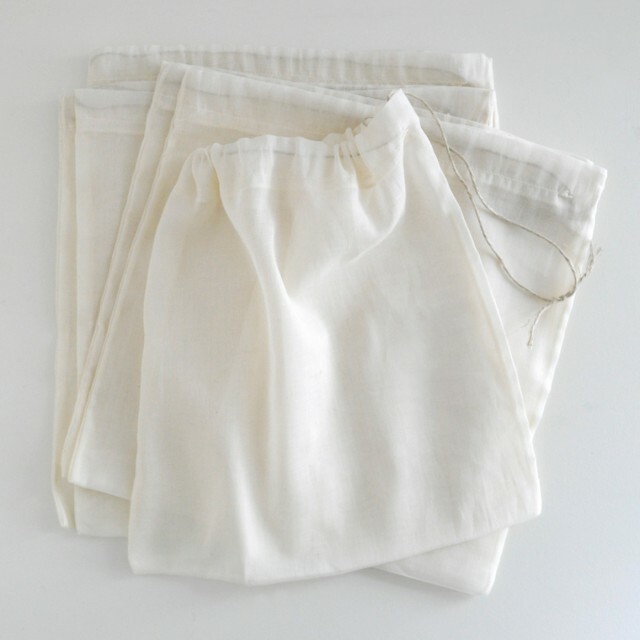 While you are checking them out, be sure to consider the beautiful organic cotton produce bags also. Another life changing product! 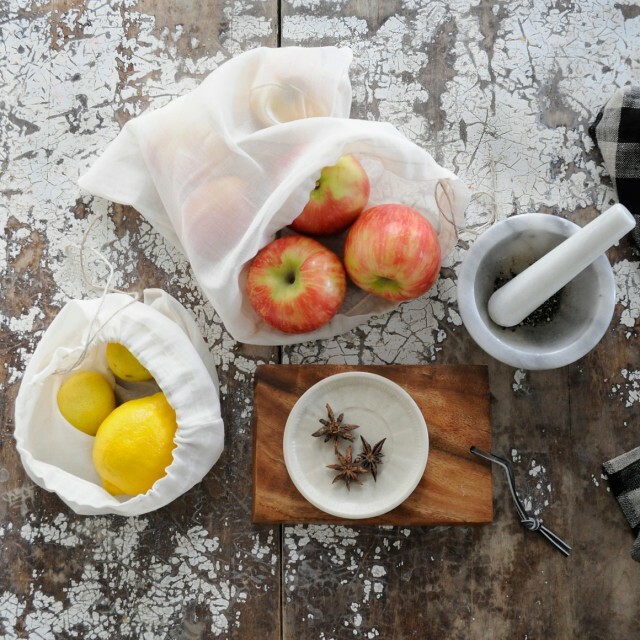 We need not feel that sense of guilt when we reach for another plastic bag to hold our oats in the bulk aisle, and really that guilt is easy to shift, with so many wonderful options now! Being aware and empowered to make change has never been easier. 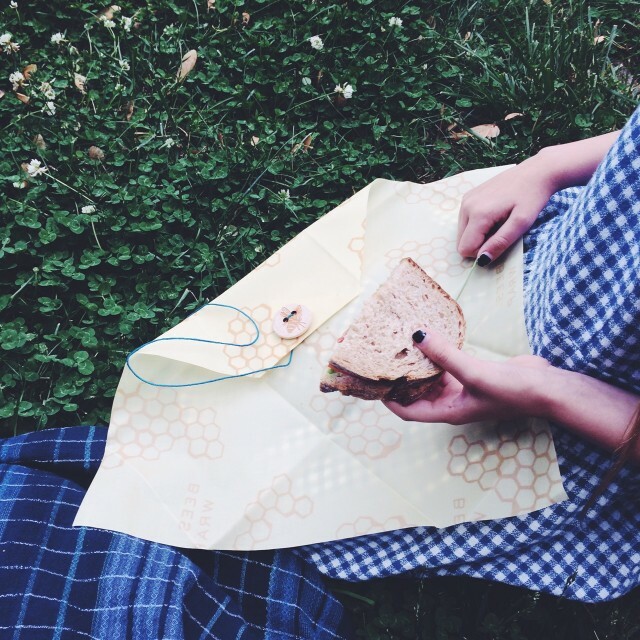 This entry was posted in O B J E C T and tagged bee's wrap, conscious consumer, environmental awareness, MEUS shop, plastic, plastic free. I love this post! I am definitely checking out both of these products, very cool!